Wondering what’s the best wine to serve with turkey this holiday season? 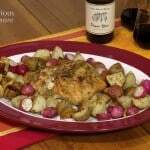 We think our French Herb Roasted Turkey and French wines are a perfect holiday wine pairing! Languedoc is a wine region in the south of France. A portion of this region borders the Mediterranean sea, and here you will find vineyards bursting with juicy grapes as well as the wonderfully fragrant garrigue. 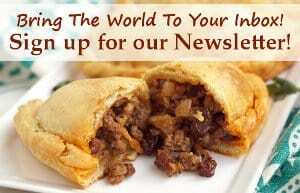 What is Garrigue? It is a term used to refer to the low shrubland in the Mediterranean forest. And, what makes this land so spectacular is the vast abundance of herbs that grow wild in the garrigue. Wander a path and you will find yourself crushing these herbs underfoot: releasing the wonderful fragrance of juniper, rosemary, thyme, sage, and lavender. 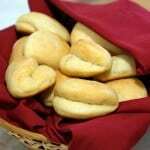 Just imagine that heavenly aroma. Believe it or not, many wines from the Languedoc region have the unique ability to capture this aroma of the land. This hint of herbs in the wine’s fragrance makes them perfectly suited to pairing with the herbs that are traditionally a big part of Thanksgiving celebrations in the States. 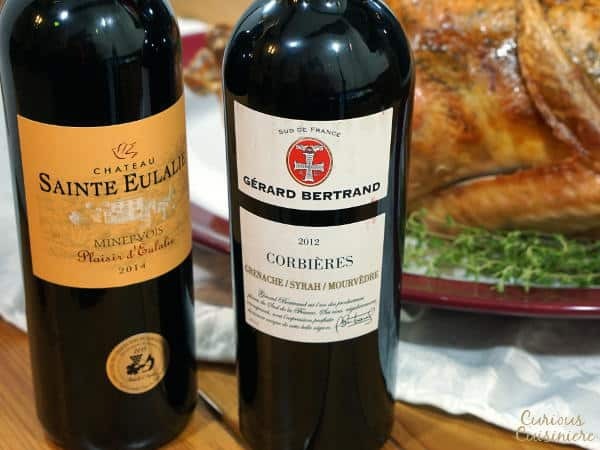 For our Thanksgiving wine pairing, we had the opportunity to try two wines from the Languedoc region: a 2012 Gérard Bertrand Corbières and a 2014 Château Sainte Eulalie Plaisir d’Eulalie. The 2012 Gérard Bertrand Corbières is a wine that was made with intense attention to terroir, or the land that the grapes come from. Paying attention for the garrigue, we caught hints of rosemary and lavendar on the nose of this wine. In the glass, we found this blend of Grenache, Syrah, and Mourvedre to be dry but bursting with juicy raspberry notes and an acidity that gave it a beautiful, smooth finish with hints of dark chocolate. The Château Sainte Eulalie Plaisir d’Eulalie is also a blend made up of nearly equal parts Syrah, Grenache, and Carignan. We found this wine to be a bit more fruity with a robust aroma of berries and a hint of thyme and juniper. In the glass, the wine was full bodied and smooth, with deep flavors of blackberry, cherry, and oak. 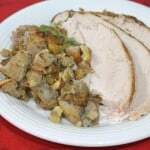 We loved the way the deep and herby turkey paired with the wines. The earthy herbs paired extremely well with the woody and deep cherry flavors of the Château Sainte Eulalie Plaisir d’Eulalie for a great complementing wine. And the Gérard Bertrand Corbières brought out an unexpected depth to the turkey, while turning brighter and taking on a slight sweetness when paired with a bite of the roasted meat. 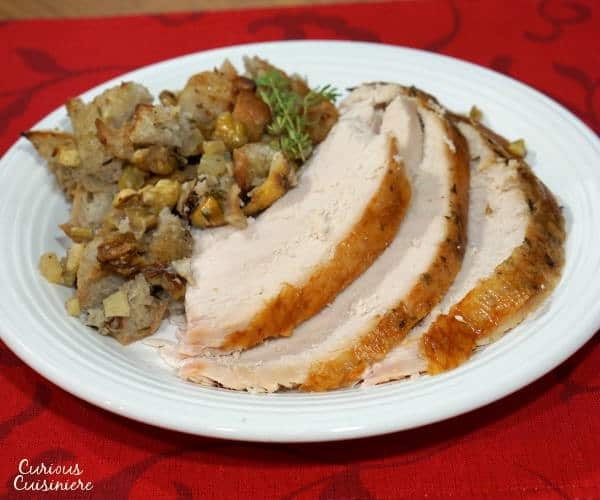 All in all this was a wonderful pairing and definitely has us thinking that wines of the Languedoc region are the perfect ones to reach for with our holiday turkey! Wondering what's the best wine to serve with turkey this holiday season? 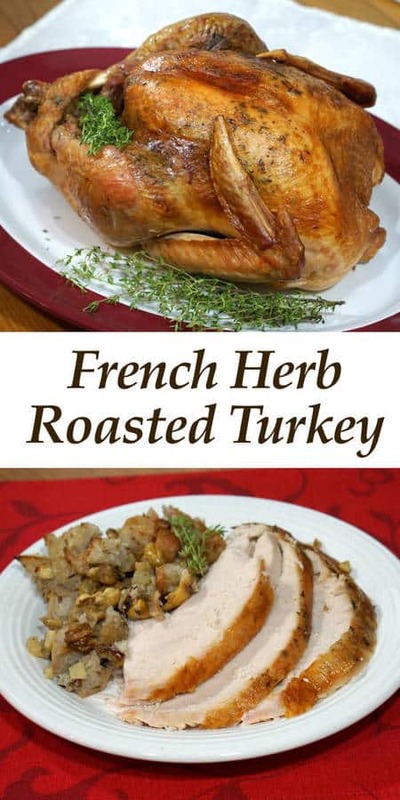 We think our French Herb Roasted Turkey and French wines are a perfect holiday wine pairing! For a turkey under 16 lbs, estimate 1 lb (raw bird) per serving. Chop the remaining 5 sage leaves and place them in a small bowl. Strip the remaining 2 thyme sprigs of their leaves, adding them to the sage. Strip the remaining rosemary sprig and chop the rosemary fine. Add the chopped rosemary to the other herbs along with the salt and pepper. Your bird it done when a thermometer inserted into the thickest part of the breast or thigh (not near a bone) reads 165F and the leg meat is peeling away from the bone. Start checking your turkey for doneness after 2 hours of cooking and every half hour after that. 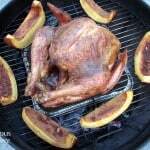 If your turkey seems to be darkening too fast, loosely tent it with aluminum foil and continue roasting. 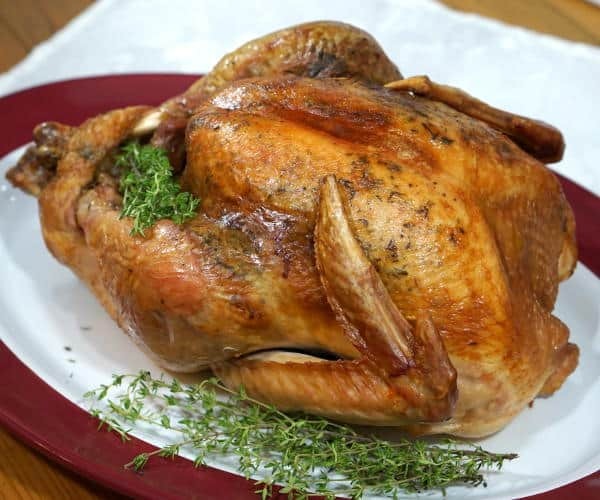 When the turkey is done, remove it from the oven and let it rest for 10-15 minutes before carving and serving. *The turkey can be prepared up to this point a day ahead of time. Cover the turkey and refrigerate it over night. 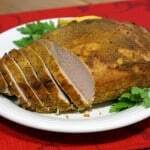 An hour before you are ready to roast it, remove it from the refrigerator and let it come to room temperature. Bake as directed. DISCLOSURE: We received samples of the wine that we featured in this post. We were not compensated for our time. As always, all opinions are our own. 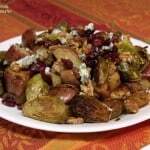 Take a look at these great Thanksgiving wine pairing inspirations! Your turkey is beautiful. 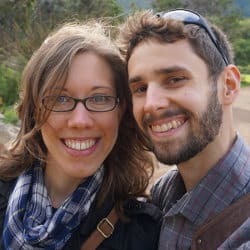 I love your description of “distributing the herb rub under the skin” vs mine “shove herbs under the skin.” Maybe that is why yours is so pretty. Your post has officially put me in the mood for Thanksgiving Sarah. Your turkey looks and sounds great! I’m glad you found a winner for the pairing too! Lovely turkey and genius rubbing it with all the French herbs to help it pair with the herbal wines. 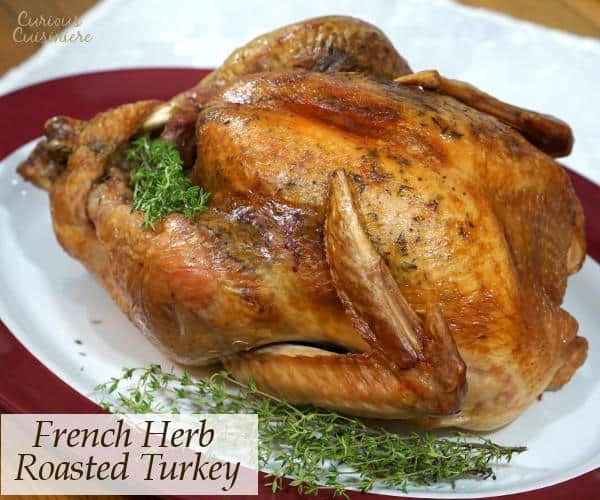 You really cannot go wrong using French “garrigue” herbs with turkey. 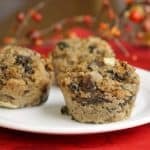 Your recipe and wine pairings look delicious! Great pairing. Isn’t it amazing how the wine can pick up the essences of the herbs the region is known for. It allows for food with the lavender rosemary and thyme a perfect match. It is really incredible how wines take on the characteristics of the land! That looks delicious and I’m not a huge fan of turkey. Great description of garrigue, Sarah. Looks like you cooked it perfectly, Sarah! Thanks David! 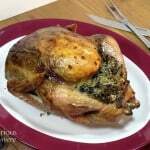 We loved the turkey with all the French herbs!